Knowing when to replace tires on your car or truck can mean the difference between life or death. Are you paying attention now? Good. Although the topic of tires isn’t always so dramatic, there’s no question that they represent one of the most important components on your vehicle. After all, they are the only parts of your car that ever touch the road. Fortunately, it’s not hard at all to stay on top of the condition of your car or truck’s rubber and keep things as safe as possible in your daily driving routine. You’ve probably heard it said that bald tires are dangerous, but you might not know exactly what that means. 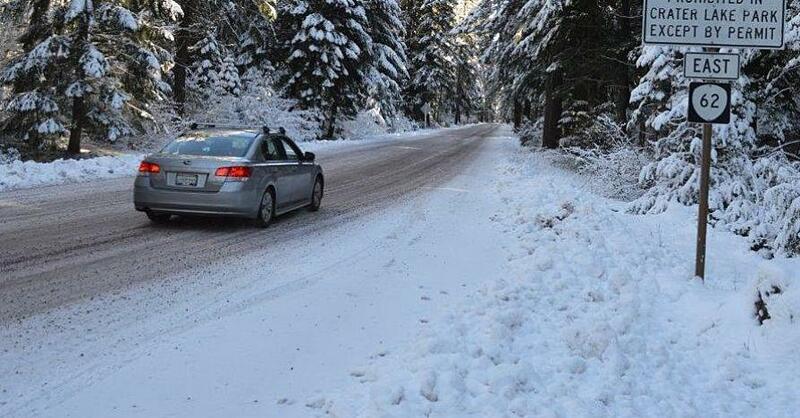 The tread on each of your tires is designed to have a certain depth so that it can channel away water on a wet road or grip into snow. Over time, however, this tread wears down, starting to look smooth, shiny and bald. It becomes less effective at keeping your vehicle under control when its raining or snowy out. Tires have wear indicators that start to show when the tread has been worn past a certain point. 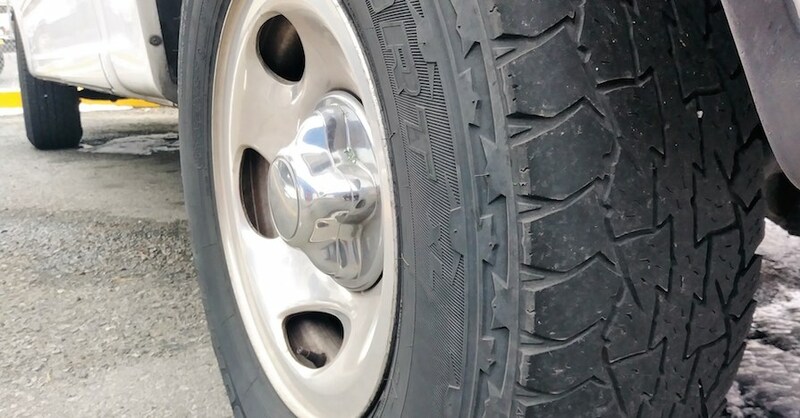 If worn down to the extreme, the steel belts inside the tire start will be exposed. You should replace your tires well before these belts show through, though. 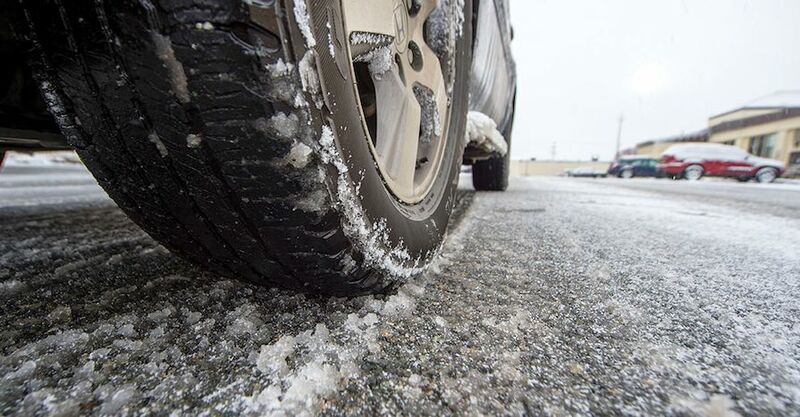 You want your tires to have a minimum tread depth greater than 4/32 of an inch, which is considered the bare minimum for safety according to the DoT. Once you reach that point, it’s time for new tires. 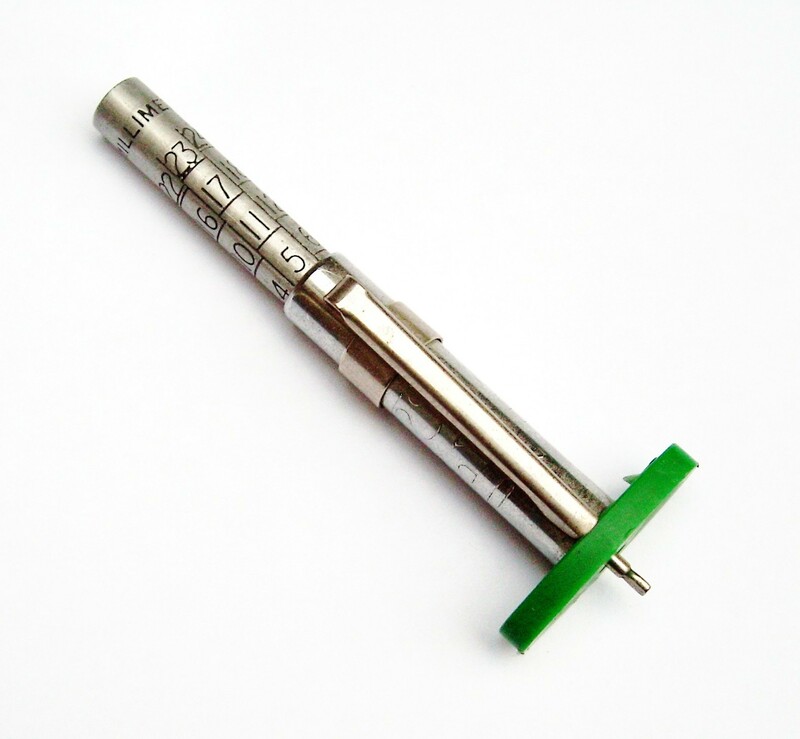 You can measure your tire tread depth by purchasing an inexpensive tread depth gauge, which will take the guessing out of determining whether your tires are safe or not. Sometimes, tires can wear out even if you don’t drive your vehicle often enough to make them go bald. 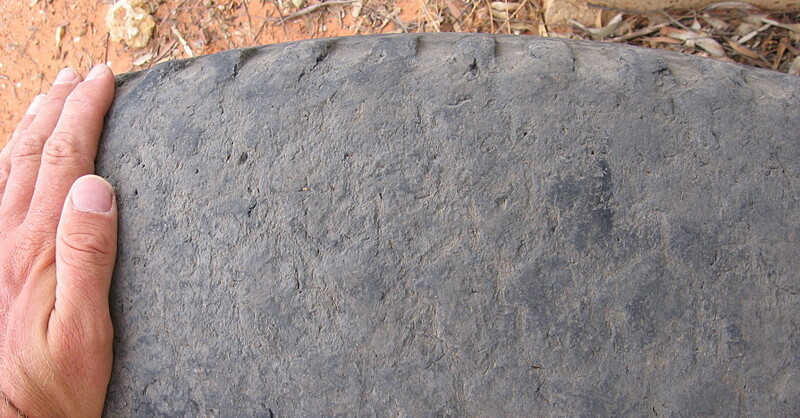 The rubber compounds in a tire break down over time and can be accelerated when they are exposed to direct UV sunlight. This leads to a brittle condition called dry-rot, in which the tires are no longer strong enough to stand up to regular use, increasing their risk of a blow-out. It’s most often seen on RVs and vehicles that are parked for long periods of time. 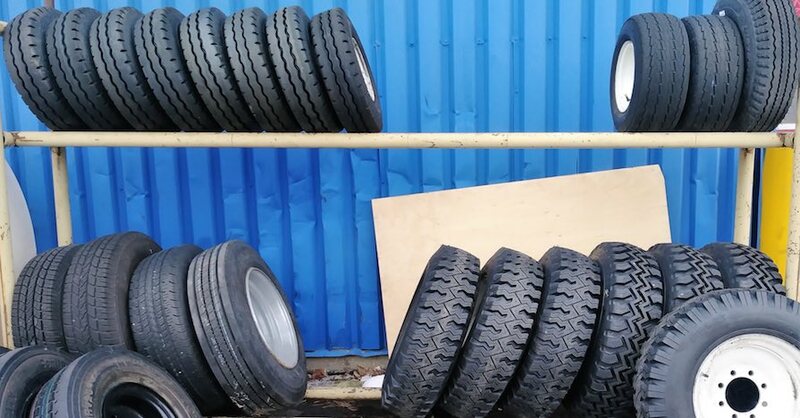 Once a tire nears 10 years of age, however — even if it’s been sitting on a shelf, uninstalled — it’s no longer considered safe to use. Tires have date codes printed on them so you can know exactly how old your rubber really is and when to replace tires that have aged out. You should always be careful to check for any signs that the rubber has been damaged. Cracks in the sidewall, chunks of tread or sidewall missing or a network of fine cracks across any part of the tire mean that it should be changed immediately. This is also true if you see a bulge or bubble in your tire’s sidewall, which are indications that the inner liner has been damaged and air is pushing against the outside rubber wall. Bulging is commonly caused by potholes and rough contact with curbs. If you’re ever uncertain about when to replace tires, consult your local mechanic. When it comes to the integrity of your tires, it’s always better to be safe than sorry. Check out all the steering and suspension parts available on NAPA Online or trust one of our 17,000 NAPA AutoCare locations for routine maintenance and repairs. For more information on tire maintenance, chat with a knowledgeable expert at your local NAPA AUTO PARTS store.